We hope we have inspired you this week! 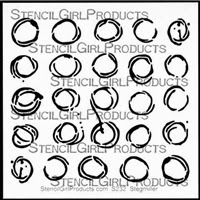 There are so many possibilities using StencilGirl stencils along with Craft Attitude. Today we have TWO more projects for you. Ready for Mary Beth Shaw and Terri Stegmiller?? Hop on over to their blogs to see the details! Did you miss any of the other stops in the hop this week??? You can still go back and comment to win!!! 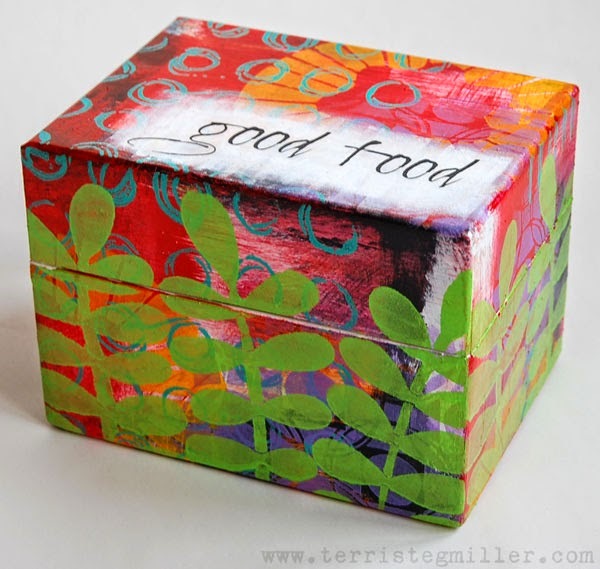 Cute recipe box! thank you for the opportunity. 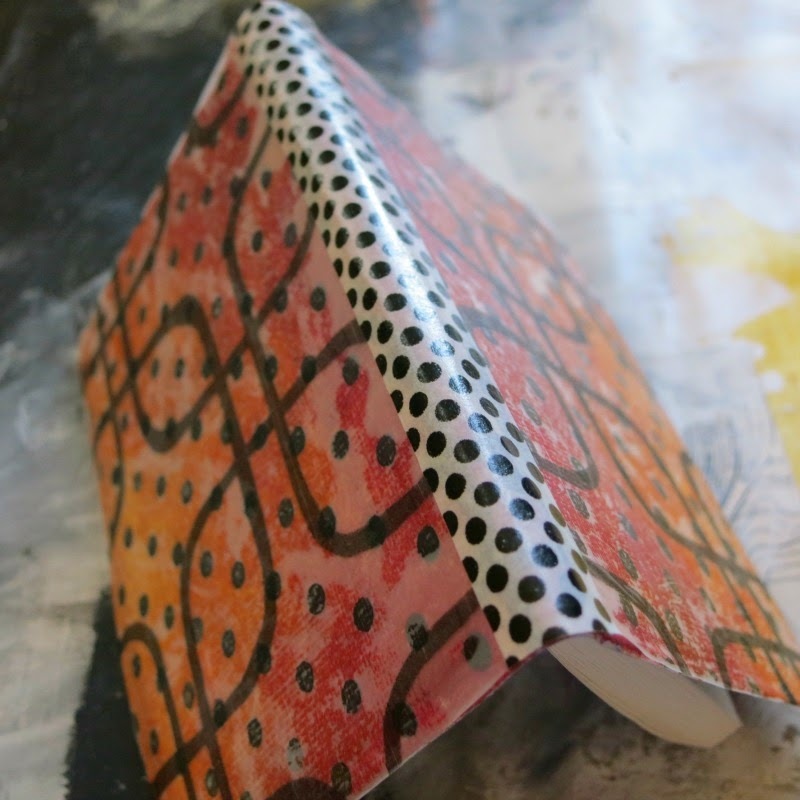 As always a great blog hop. 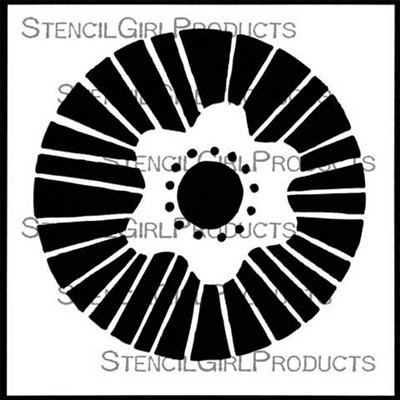 Stencil Girl and Craft Attitude were made for each other. I now have SO many projects to do. 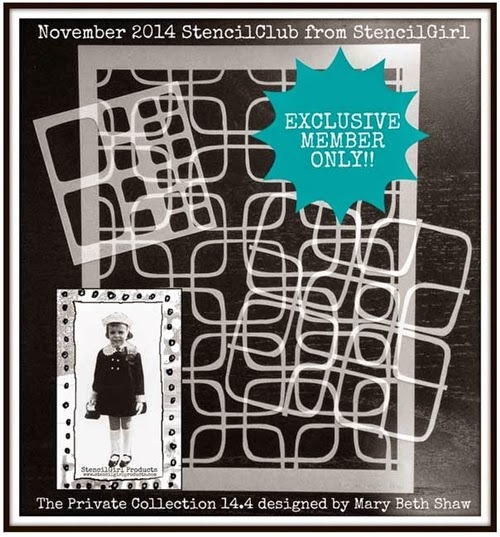 Those Nov. Stencil Club stencils are so beautiful!!! Another great day - I love the book! What a collection of ideas for Craft Attitude...time to email off an order with "Attitude!" I love these out ideas, they inspire me to get creative this year! the project for to close this amazing hop was so stunning! 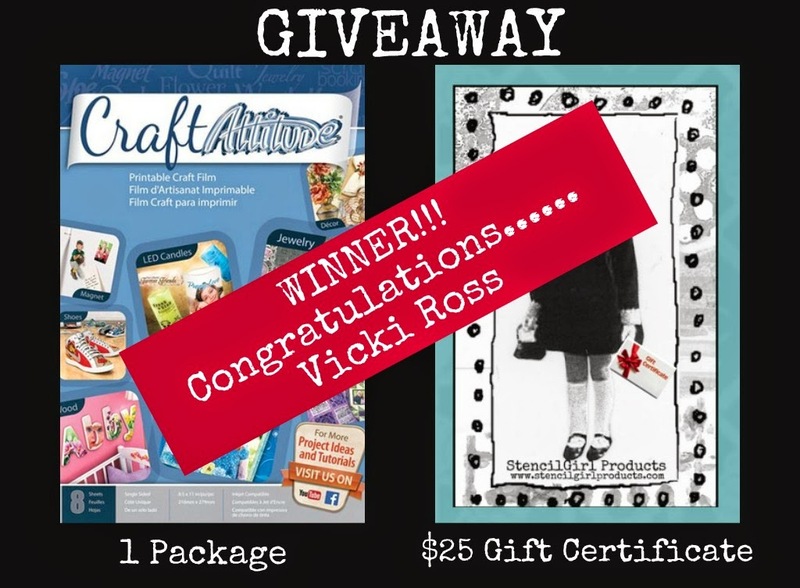 oh a blog hop with giveaways - and such inspiration for us! Thank you. 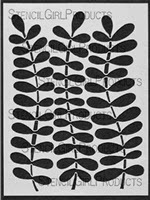 I am in love with these stencils and your ideas are FanTastic. Thanks for the ideas. Thanks for a fabulous hop!!! Loved seeing all the creativity!! Love the recipe box! What a great idea. I love both of these projects so much I don't think I can pick a favorite! Awesome box! Loving the curvy stems.